The world's finest oil pastels were their first, originally created in 1949 by Henri Sennelier for Pablo Picasso. Picasso, a frequent patron of Henri’s art supply shop across from the Louvre, was looking for a vibrant coloured pastel he could use to paint on anything, giving examples of wood, metals, paper, canvas, etc. Picasso enjoyed the immediacy of children’s crayons and soft pastels, but wanted to be able to use their freer, gestural qualities on all surfaces, and wanted them to be professional quality and lightfast. 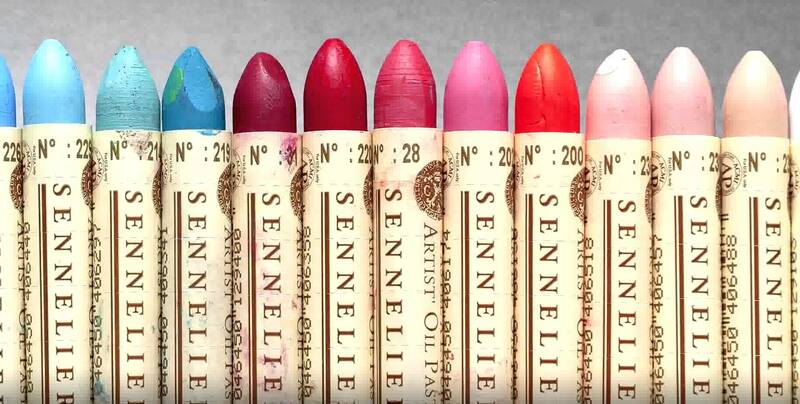 Sennelier’s first oil pastels have since been the hallmark and long-time standard of the medium. Creamy, lightfast, and vibrant, Sennelier Oil Pastels use the same high quality pigments and high pigment loads as their other lines, combined with a pure, synthetic binding medium and mineral wax. As the binding medium does not oxidize, it will not jeopardize the artwork’s film stability or surface. They are acid-free, so there is no need to prime any surface as a preventative barrier for protection against deterioration from acid. The neutral pH mineral wax provides a remarkably creamy texture that will never harden or yellow, thus providing excellent adhesion to any support, without ever fearing cracking. They may be thinned with turpentine, or mineral spirits to make washes or soften drawing strokes. 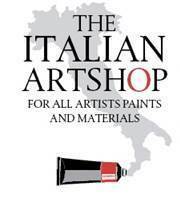 They are the ideal medium for artists on the go, as sets can be taken on airplanes without any restrictions since they contain no solvents or liquid oils like tubed paints. Using Sennelier oil pastels is an exploration.